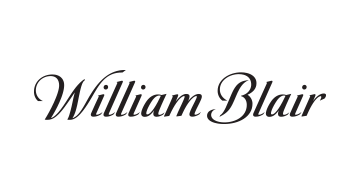 William Blair’s investment banking group enables corporations, financial sponsors, and owner/entrepreneurs around the world to achieve their growth, liquidity, and financing objectives. Drawing on the collective intellectual capital and deep sector expertise of a global team that reaches across more than 15 cities on four continents, the investment banking group brings a rigorous and innovative approach to corporate board advisory projects, mergers and acquisitions, and equity and debt financing. From 2013 to 2017, the team advised on more than $265 billion in completed transaction volume.